At this boutique urban winery set in Brooklyn's vibrant Williamsburg neighborhood, winemaker Conor McCormack works to craft premium small batch wines that combine tradition with innovation. Tour the winery to learn about how the wines are produced, then settle into the wine bar and savor the artisanal wines—some of which are exclusively available on tap—while indulging in the seasonal menu. 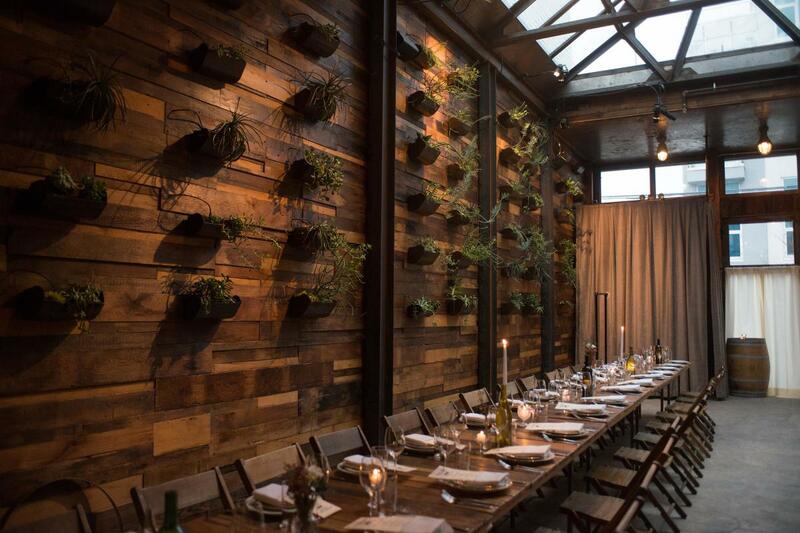 For those planning a special occasion, Brooklyn Winery also functions as a private event venue, hosting full-service weddings and other occasions. With the beautiful winery as a backdrop, guests will enjoy exquisite cuisine and wine made on-site.